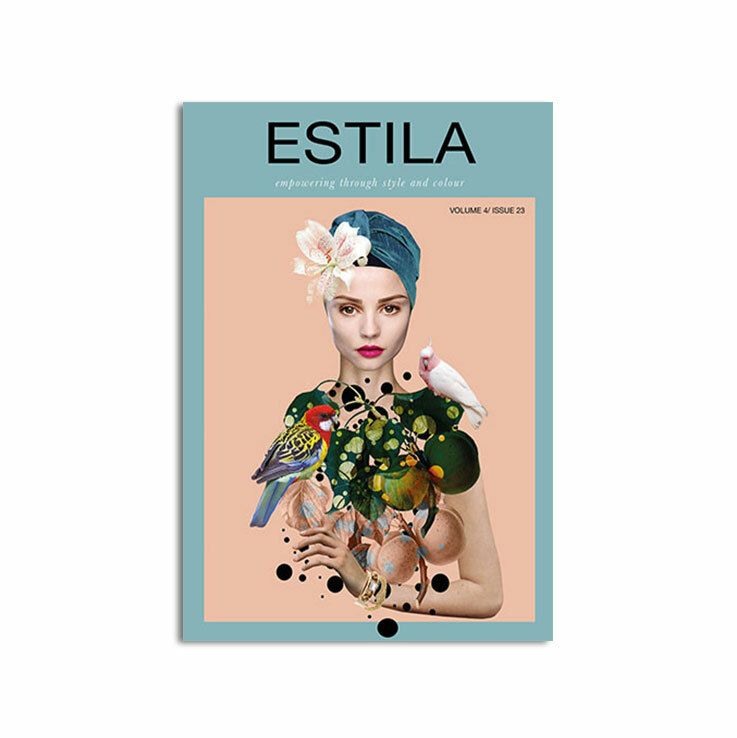 Our fourth issue in print celebrates creativity and design that is little bit out of ordinary. We showcase design, fashion and emerging brands that think outside the box. They’re not trying reinvent the wheel, but rather they use their creative thinking and skills to make our world a happier place. Full of unique inspiration and interviews, this magazine edition will leave you feeling energised and motivated. 1. Our cover story is the interview with Peggy Wolf, a self-taught illustrator, who specialises in creating quirky, colourful, enigmatic and sophisticated characters with an edge, bridging the gap between art and fashion. 2. 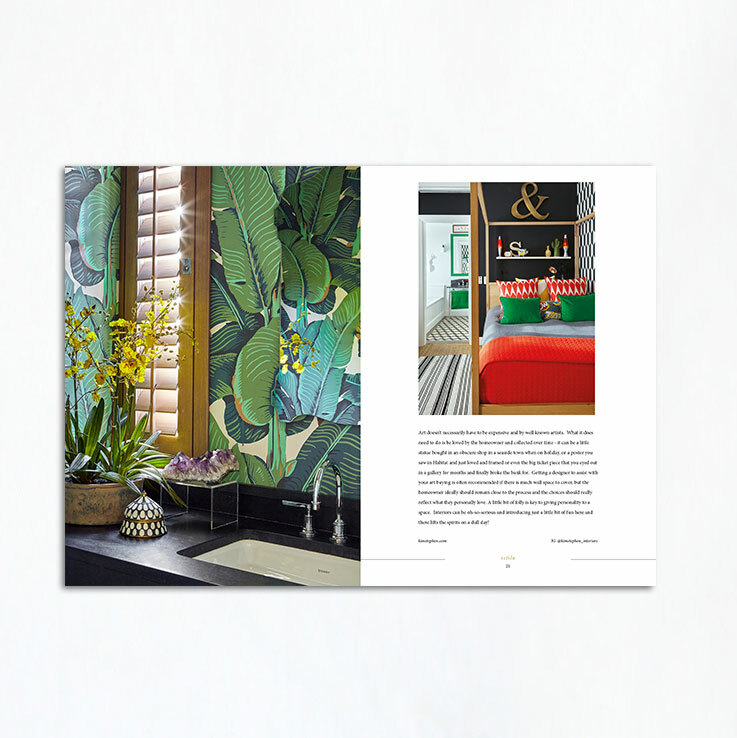 We take a peek into “Beauty Within” home designed by Kim Stephen, an interior designer based in London and Cape Town. 3. 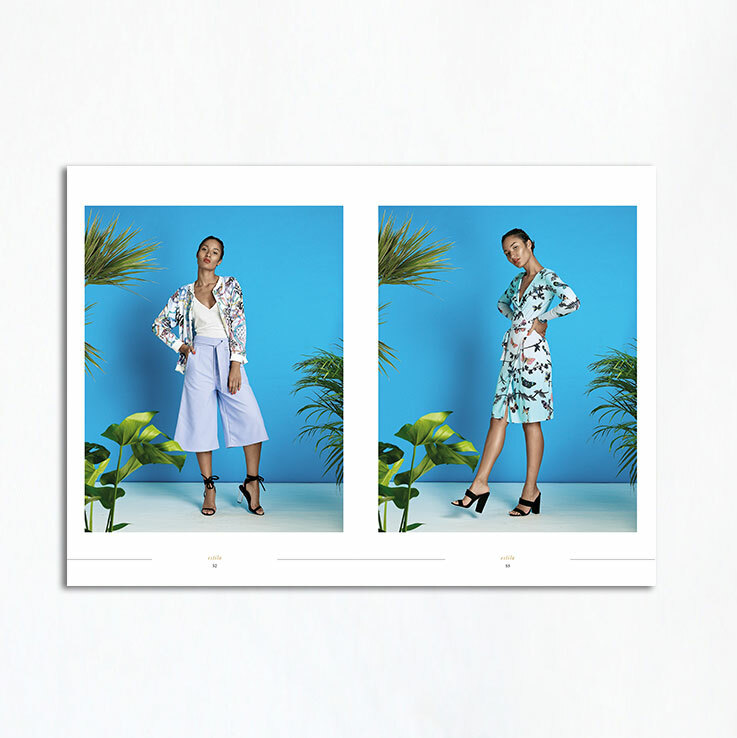 We discover tropical, easy-to-wear collection designed by a London based fashion designer Tramp in Disguise. 4. We talk to a British fashion accessory designer Roopa Sachidanand from Dolce Roopa about her style, latest scarf and accessory collection, and mission with her label. 5. 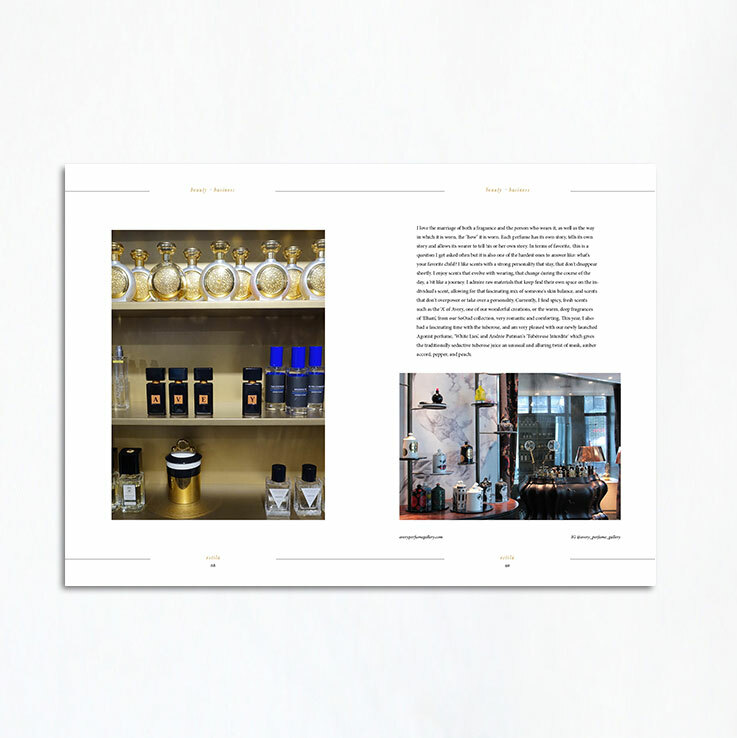 We interview Celso Fadelli, the founder of Intertrade Group, about his passion for art perfumery. 6. We show you sustainable way of thinking in beautiful Italy. 7. We interview Caroline Hirons about pores, blogging and how it felt to see her first product in the window of Harvey Nichols. 8. In our business section we explore the importance of following your intuition and business attraction through consistency. 9. Special bonus: summer salads that everyone will love. Love this magazine. It’s a great way of discovering new up-and-coming British brands. Jane G.
I’ve enjoyed reading it and there are some many gorgeous pictures in there too! Sara S.